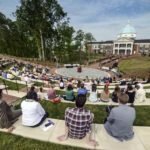 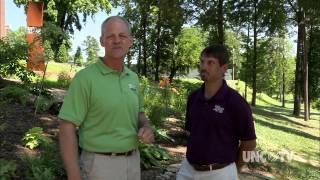 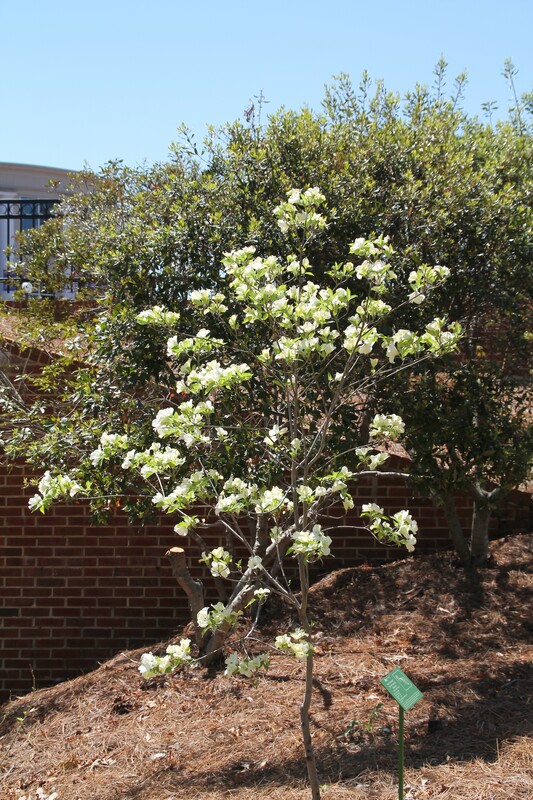 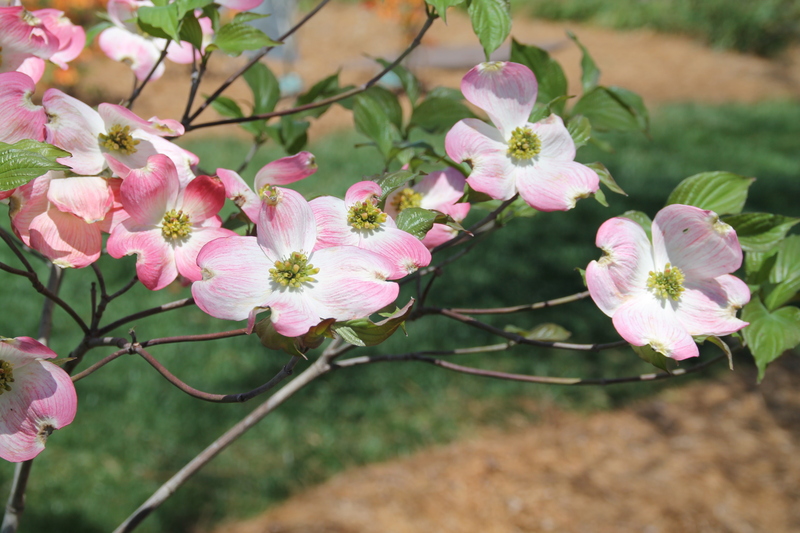 History: Every year additional dogwoods have expanded the collection to over 30 different types of dogwoods in the collection as of Spring 2014. 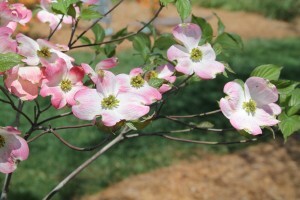 Cherokee Brave, a nice pink flowered form of our native dogwood, is putting on a show this spring. The Bob Timberlake dogwood, a double flowered form of our native dogwood, is heavy with flower this spring.